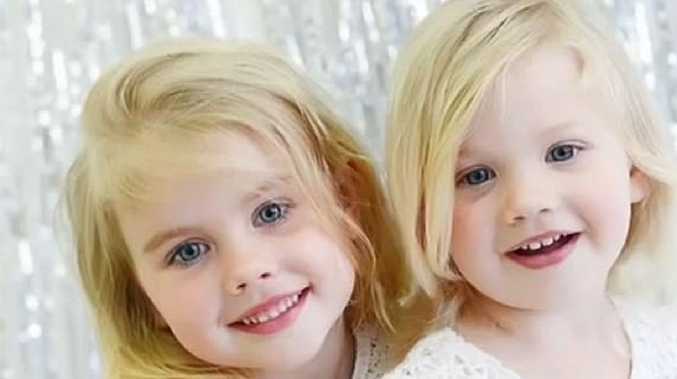 Big W's soon-to-be released laundry trolley has excited fans. MARIE Kondo has a lot to answer for. The cleaning guru has caused chaos in homes across Australia when she released her Netflix show Tidying Up with Marie Kondo. But now unorganised Aussies can rejoice as Big W are releasing a laundry range inspired by the queen of de-cluttering - and it's amazing. 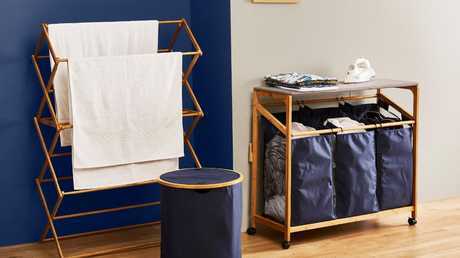 Top of our wishlist is this All-in-One Laundry Trolley, that definitely sparks joy. Not only are there three different sections for you to easily divide your dirty washing, the unit also has a built-in ironing board. Big W's new $99 laundry trolley has excited fans thanks to its Marie Kondo inspired design. Best of all, the item is a steal at just $99 and is sure to save hours of time. Naturally, the item is already causing interest among bargain hunters before it even hits stores at the end of the week. A fanpage of the store shared a sneak preview of the collection on their Instagram page, declaring they "loved" both the items. "I love both of these items. So excited to see the new laundry range in store soon," Big W Life and Style wrote. It didn't take long for other fans to jump on board, revealing they couldn't wait to get their hands on the new cult item. "Oh I need this laundry hamper!" one excited fan wrote on Instagram. "Do you know when this will be released?" another declared. 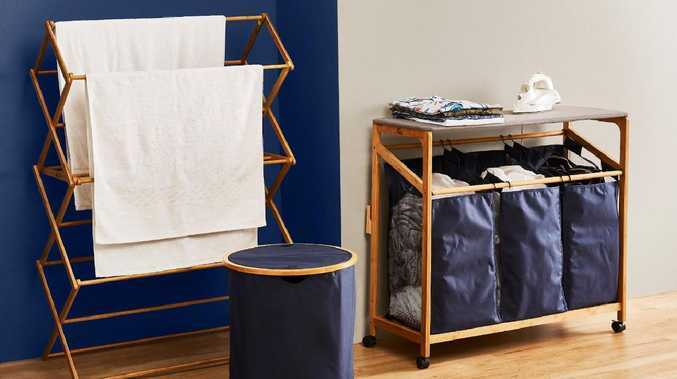 There's also a $49 bamboo airer, which looks stylish and promises to collapse easily for storage and a variety of tins to organise your clothing pegs and washing powder. It's not the first time Big W has excited fans with one of their homeware designs. In December, the store dropped an extended range of plush animal ottomans for kids. Mums lost their minds over the introduction of a unicorn, dinosaur and sheep design to the already popular elephant footrest.